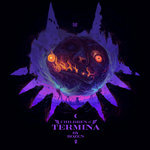 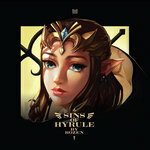 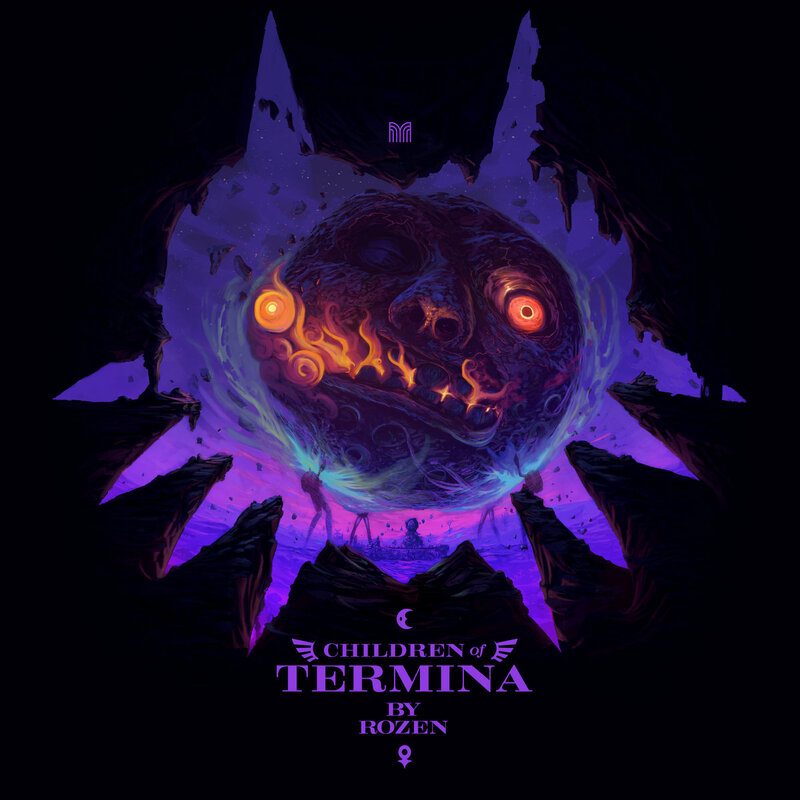 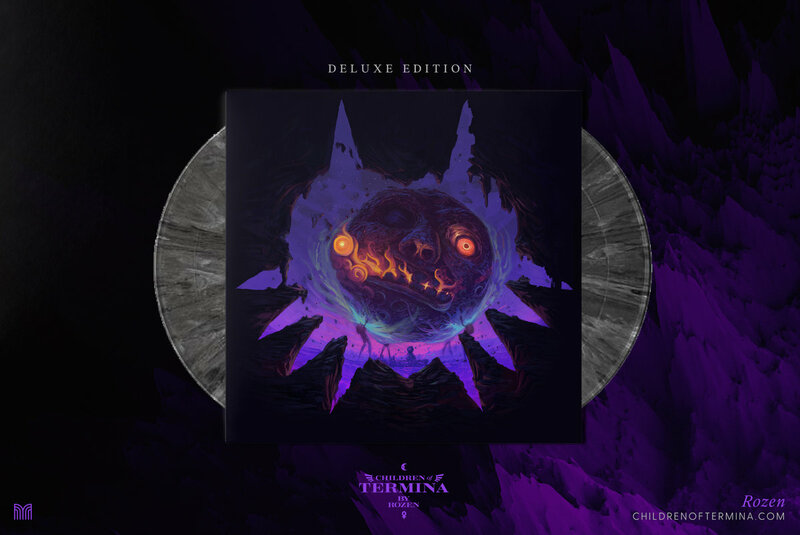 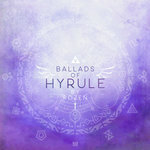 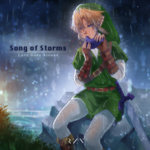 Includes unlimited streaming of Children of Termina via the free Bandcamp app, plus high-quality download in MP3, FLAC and more. 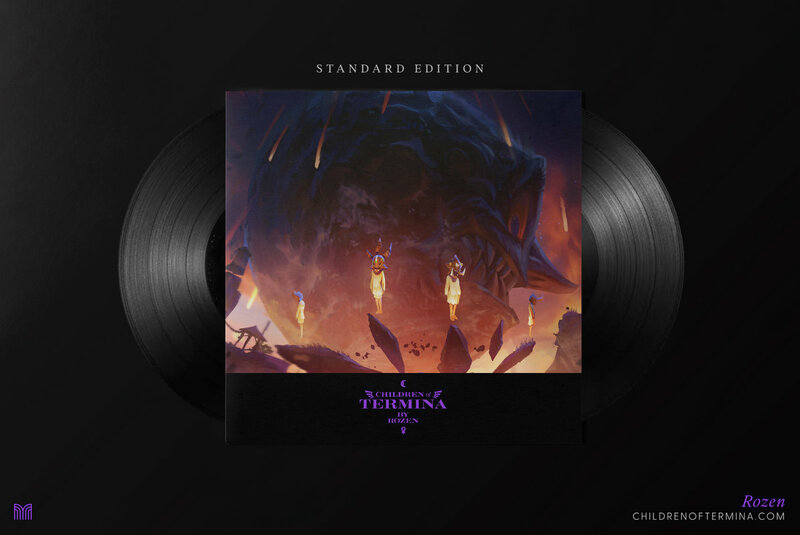 2xLP 180gr Black Vinyl. 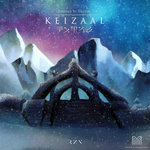 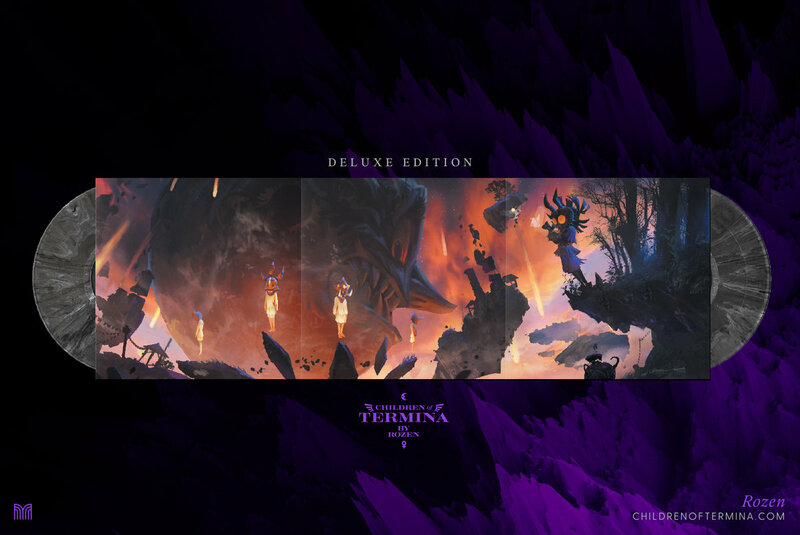 Gatefold jacket with panoramic art. 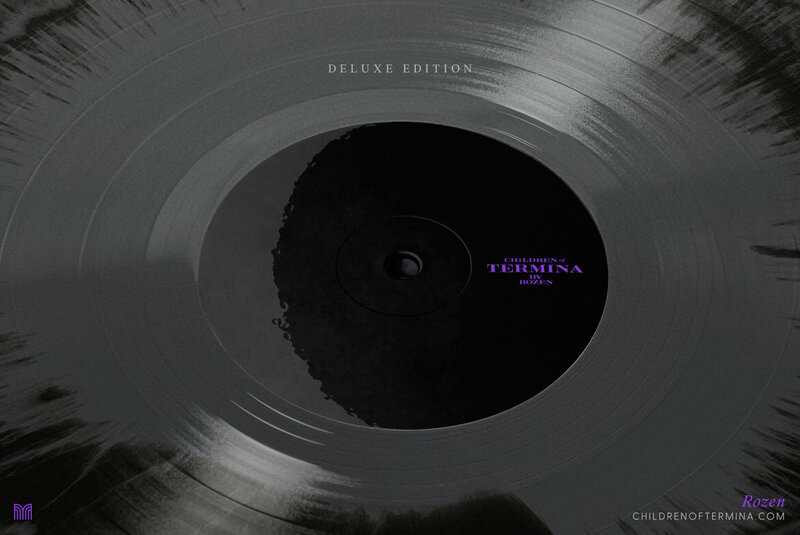 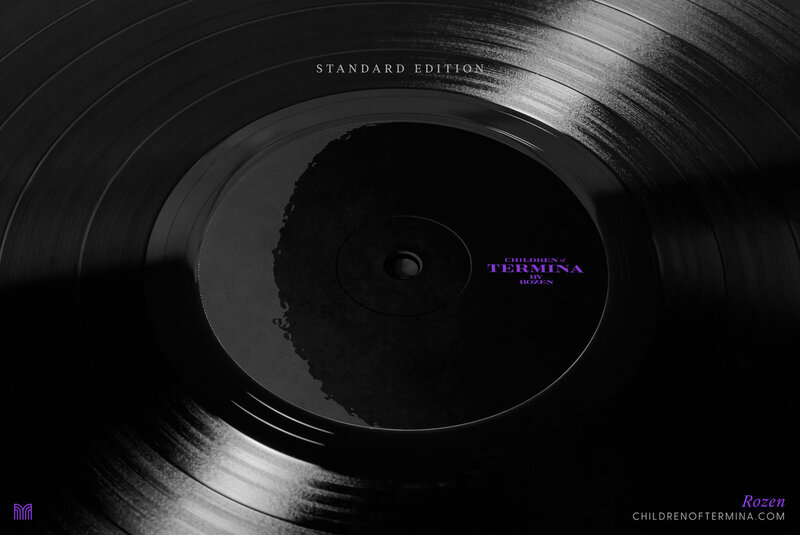 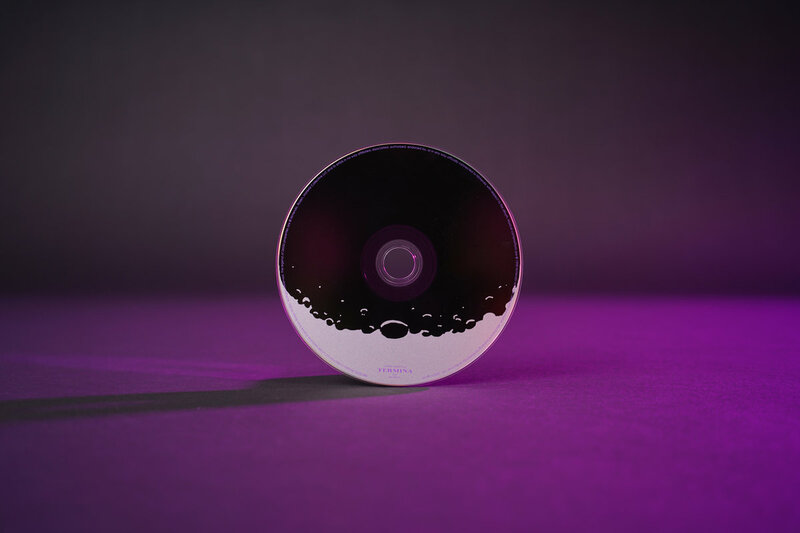 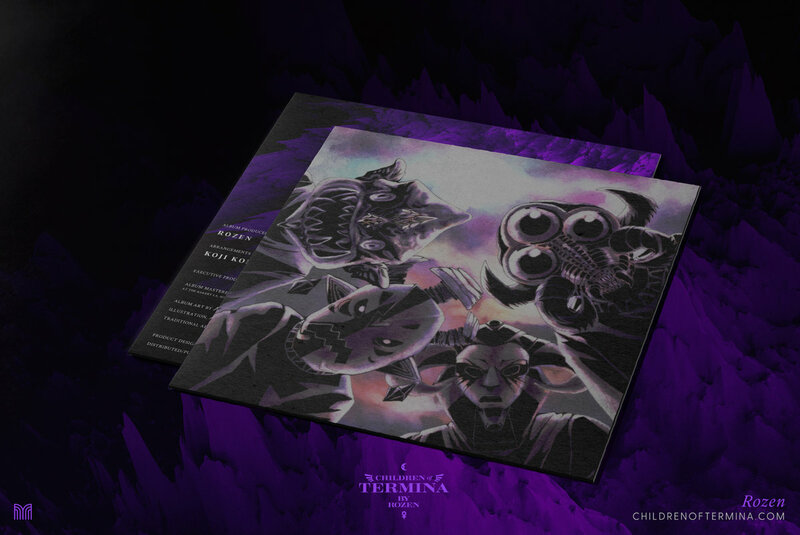 2xLP 180gr silver and black swirl vinyl, epic triple-fold design that will include alternate artwork with purple foil, foil-stamped numbering and autograph, a sheet music memento, the CD and more. 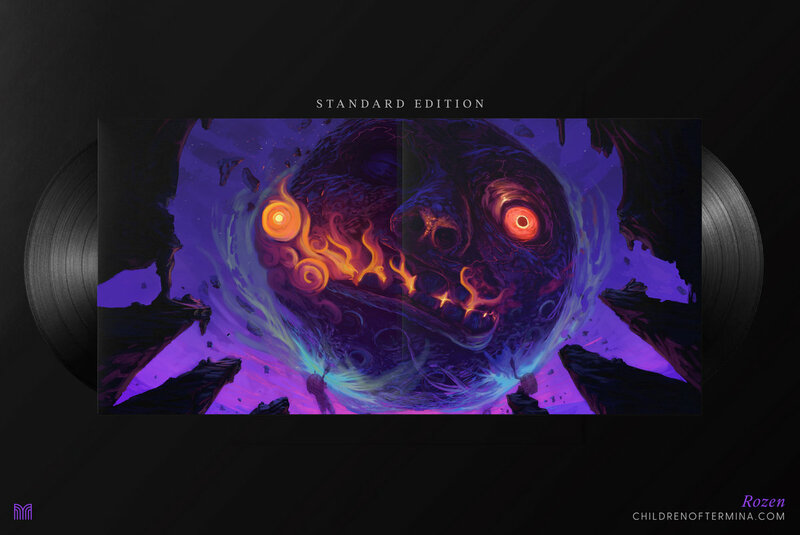 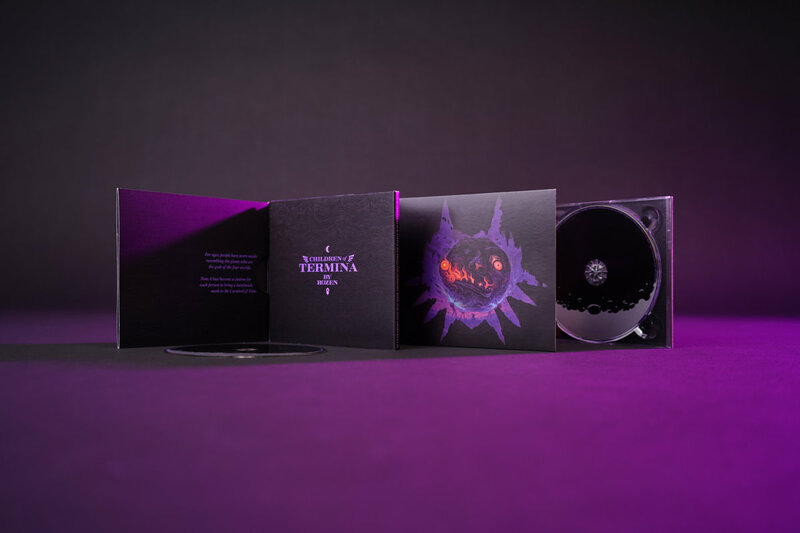 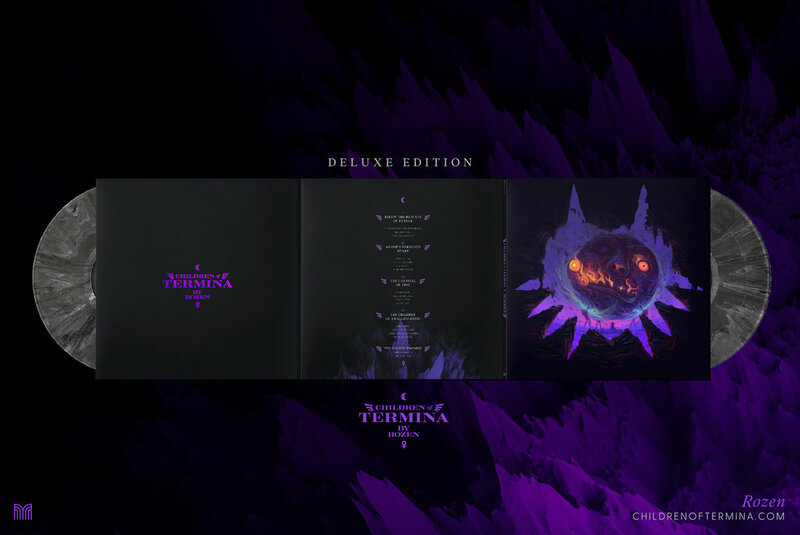 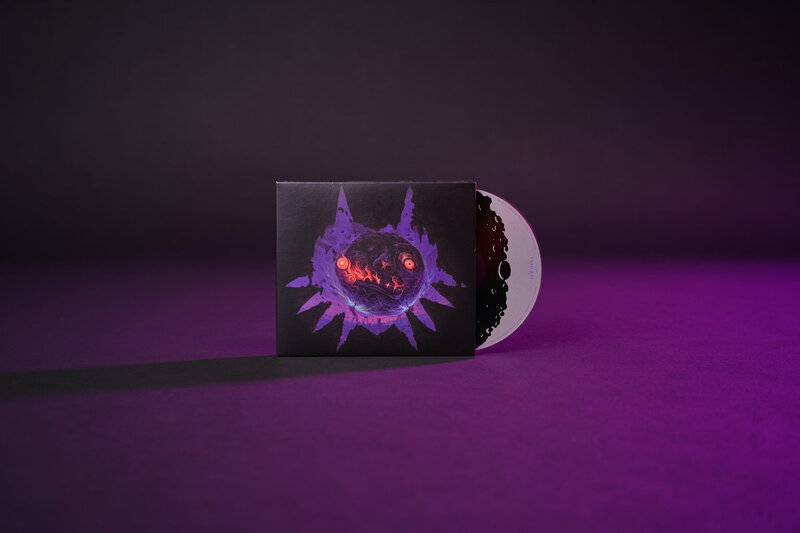 • "Calling the Four Giants (The Legend of Zelda: Majora's Mask)"